Are you looking to ship a car, but you do not have the slightest clue where to begin or how the process works? Unless you are in the car industry, you may not be familiar with how auto transport companies operate. The process is actually very simple, but it is important to do your homework to become educated prior to shipping a vehicle. This ensures that you hire the right company for the job and have the best shipping experience, possible. Do not worry. We have assembled this guide to walk you through the process. Auto transport is a service people utilize when they need to ship their cars statewide, nationwide, or worldwide. 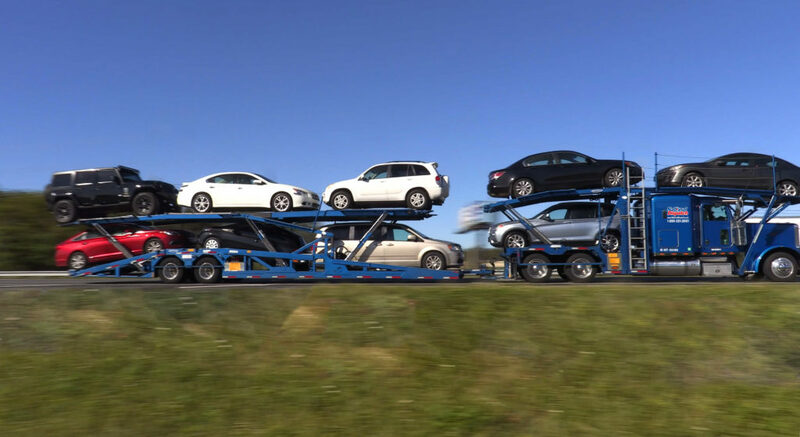 Whether the company is an auto transporter or an auto transport broker, the company is in charge of getting a reputable carrier to safely ship your vehicle. The primary difference is whether the company will be doing the moving, themselves. Meaning, does the company own their own trucks? Either way, using auto transport services will spare you the frustration of having to transport a vehicle, yourself. Why Do People Use Auto Transport Services? There is a variety of individuals that might be in need of auto transport services. For instance, college students moving to and from school, people moving to a new home, military personnel, car collectors, car buyers, car dealerships, and large corporations are all good examples. At National Dispatch, we cater our services to meet our customer’s specific needs, keeping in mind that we are shipping more than just cars. Each customer has unique needs, but they all look to the auto transport industry for convenience, efficiency, and peace of mind. There are thousands of auto transport companies out there to choose from. Not only is it important for you to choose the right one, but it is also necessary to select a company that offers the services you need. Here is an overview of the common auto transport services offered in the industry. 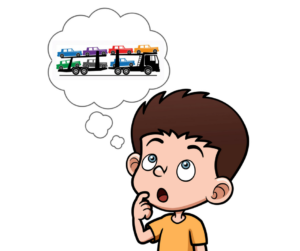 When you think of auto transport carriers, an open carrier is likely what your mind flashes to. These trailers, with one or two levels, are capable of hauling up to nine vehicles. This is the cheapest and most common method for shipping a vehicle. For this reason, these trailers are more readily available. It is important to note that the car will be exposed to potential hazards, such as dirt, dust, rocks, debris, and weather. However, damages due to these elements is uncommon. An enclosed carrier provides more protection to the vehicles that it carries, shielding them from weather and road elements. Therefore, enclosed auto transport is often recommended for classic, vintage, and luxury vehicles. However, it is more expensive than open auto transport. For this reason, it is important to take into consideration your personal preference and vehicle type, along with the typical storage and driving conditions of the car. Door to door auto shipping offers the customer the most convenient pickup and delivery option. It is often considered the primary method of shipping in the auto transport industry over terminal to terminal. This service is the quickest and easiest for both you and the driver, because the carrier will drop your vehicle off as close to the delivery location as possible. Some delivery locations are difficult places for drivers to maneuver the large transport trucks, so a nearby meeting place may be necessary. If you need your car shipped fast (really fast), then an expedited service is what you need. This service is best suited for individuals who are in urgent need of a quick delivery. If your schedule is open to other shipping options, guaranteed shipping may not be the best choice for you due to the expense. National Dispatch offers three shipping options ranging in price. We are happy to assist you in choosing an option that best fits your timeline and budget. Learn more about auto transport services. 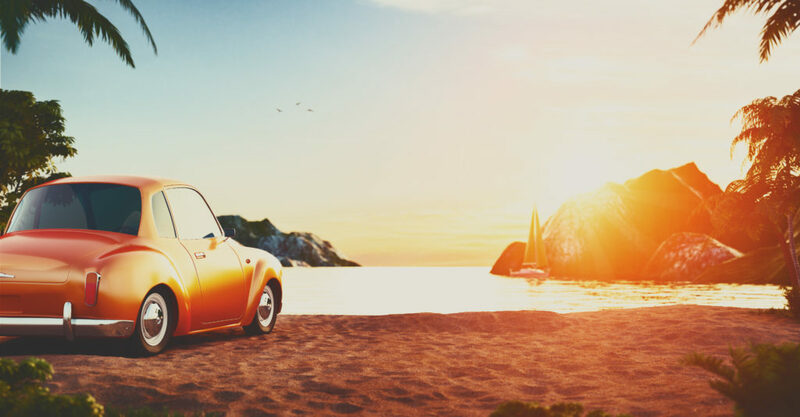 Shipping a car across the country is usually the best option when it comes to a job relocation or an out-of-state purchase. Using these auto transport services can save you time, energy, and even money. However, the process can be confusing, especially for first-timers. The idea of giving your vehicle to a stranger can leave you anxious and a bit overwhelmed. Maybe, if you learned more about what goes into the process and what steps need to be taken, you will feel more at ease. We understand that over time you have likely developed a personal relationship with your car. Therefore, it is easy to see why you do not want to hand it over to just anyone for fear that the company will not treat your car as they should. Do your research to dig deeper into the company that you might potentially be doing business with. Ensure that they have the proper licenses to operate. In addition, research their insurance record and complaints, if any. As you are going through this process, it might be helpful to read online reviews from past customers. This will allow you the opportunity to see what it will be like to work with this transporter. Overall, go with your gut, and use your best judgement. 2. Get A Price Quote. After you have sorted and selected the top companies, it is time to ask for car transport rates. 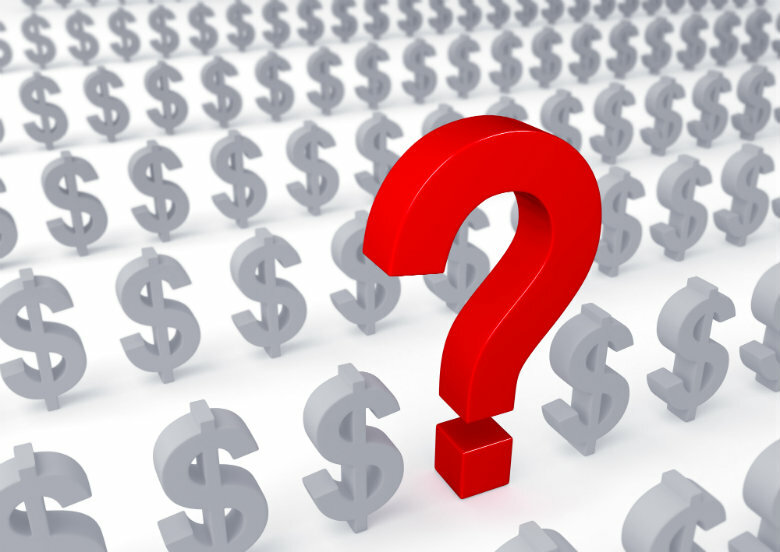 Ultimately, you want to find a company that is competitively priced. You do not want to overpay, but paying a low cost can be risky, as well. 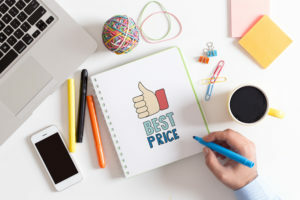 What kind of service can you expect from a company that offers cheap pricing? Most companies have a quote form set up on their website. This allows you to enter in some general information and receive a quote quickly. The specifics of the car shipping calculator will vary by company. For instance, National Dispatch offers a quote form that requires no personal information. 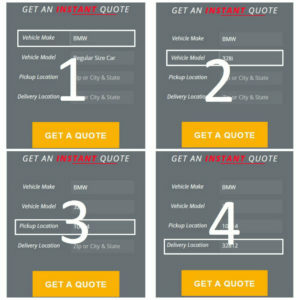 Simply, enter in the vehicle make, vehicle model, pickup location, and delivery location to receive a quote instantly. Upon entering in this information, you will be redirected to the pricing page. The format allows the customer to easily see how different options, such as carrier type and vehicle condition, affect the rate. Then, you can book online or by phone. So, you entered in your vehicle information, along with the locations for pickup and delivery. Now, you are staring at a price on a screen, but how was it calculated? If you are going to pay hundreds of dollars to ship your car, you should understand what goes into the price. Here are some factors that influence the price you pay. Vehicle type: Since size and weight are important variables, it is easy to see why the type of vehicle would affect the overall price. Large trucks and SUVs will cost more to transport than compact cars because of this. 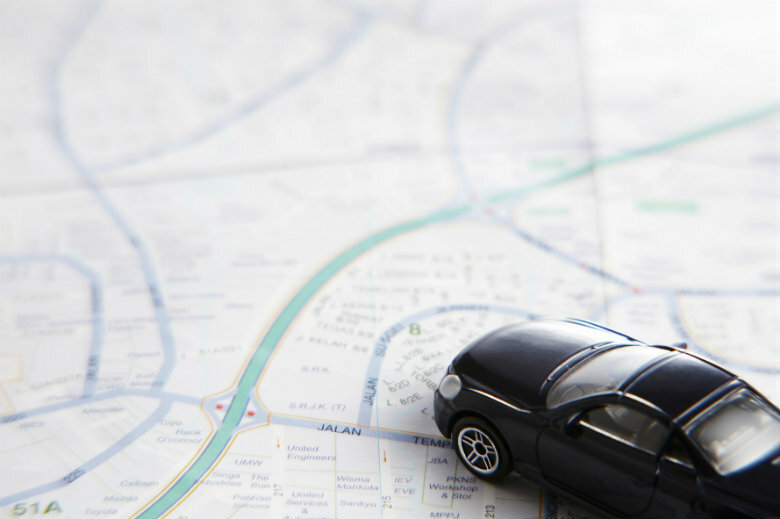 Distance: Obviously, distance is a major factor that affects car shipping quotes. Not only is it important to keep in mind how far the driver must travel between locations, but consider where the driver is traveling to. Is it a location that is close to major highways or is it out in the middle of nowhere? Season: The time of year plays a factor in supply and demand. In other words, more people tend to travel and move during the warmer parts of the year. Therefore, you may see less expensive rates during the winter. However, this varies by company. Type of transport: We have already discussed the types of trailers (open and enclosed). Your rate will vary according to which one you choose, as enclosed auto transport is more expensive. Condition of car: Does the car run? If not, it can still be transported. However, it will cost more due to the amount of work and equipment that is needed for loading and unloading. Time frame: Do you need your car as soon as possible? If so, then you will end up paying more for a guaranteed shipping option. It is always good to check with the auto transport company about their liability insurance coverage. How much is covered under their policy? You may also want to check with your own auto insurance company to see what is covered in the event of an accident. Although damage during shipping is unlikely, you want to be prepared. Once you have decided on a reputable and experienced auto transporter, it is time to prepare your car for its journey. Soon, the driver will arrive to load the vehicle onto the transport trailer. However, there are a few things you want to do to ensure shipping goes on without a hitch. Scrub the outside of your car to remove all built-up dust, dirt, and grime from the surface. This is especially important for the next step in the process. If you have the time and energy, you can clean the interior of the vehicle, as well. Once your car is all clean and shiny, you can now complete a visual inspection. Walk around the exterior of your vehicle to check for any existing damage, such as paint chips, scratches, and dents. Take photos of any damages that you find. This will be important if something were to happen when your car is the responsibility of the auto shipper. You will want to make sure that your vehicle is up to date on any maintenance. Perform a closer inspection to check for leaks. You would not want your car to leak on any other cars, and vice versa. It is also important to check the tire pressure and battery, as the vehicle will be driven on and off the carrier. In addition, it means less you will have to do when your car arrives at its destination. Additional weight refers to two main categories: fuel and personal belongings. You will want to ensure that the car is left with about one-quarter tank of gas. There is no need for a lot of fuel, as your car will only be moved on and off the trailer for loading and unloading. Most auto transport companies will not transport your personal effects due to insurance and safety reasons. Therefore, these items will need to be removed prior to auto shipping. Learn more about How To Prepare A Car For Transport. 5. Celebrate A Safe Delivery. Your vehicle arrives safely at your home or business location. All the worrying was for nothing, but there are often more tasks to be completed. If you have just moved your car to a new state, you must register your vehicle with the local Department of Motor Vehicles (DMV). Do not put this off, because states differ in the number of days that they will give you before penalty or fees. Whether you need your car shipped statewide or nationwide, National Dispatch has the experience necessary to ship your car in a safe and timely manner. Our expert staff, competitive rates, and company-owned fleet bring to light our goal at providing our customers with a one-of-a-kind experience that will not break the bank. 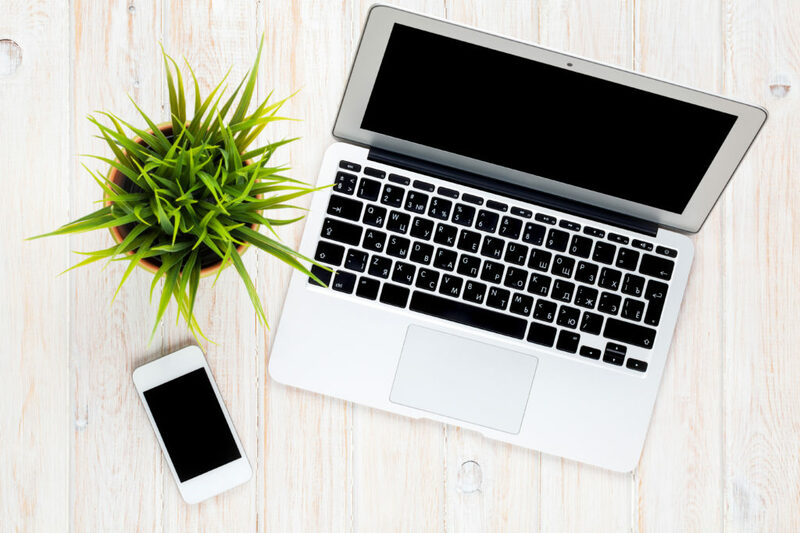 We understand that consumers, like you, do not want to have to jump through hoops or get bombarded with emails and phone calls when searching for a great company. This is why we offer FREE car transport rates to anyone that visits our website. No personal information is required to receive a car shipping quote in seconds. If you are still unsure that we are the right company for you, just read some of our customer reviews, take a look around our website, and get a feel of who we are. You can also contact an auto transport agent by calling 800-321-2051. Even if you plan every aspect of a move, you cannot always predict what Mother Nature will do. You may have to encounter rain, snow, sleet, or other less-than-ideal weather conditions on moving day. However, there are some ways that you can prepare if a situation like this were to occur. Some regions of the United States are more likely to experience rain than other parts of the country. If you currently live in or are moving to Florida, Oregon, Washington, or Alabama, rain is a common occurrence. Just as some areas of the country are more likely to see rain, others are more prone to snow and ice. This would include New York, Colorado, Utah, and Minnesota, to name a few. Preparation steps will vary depending on the region, so it is important to be familiar with the area. 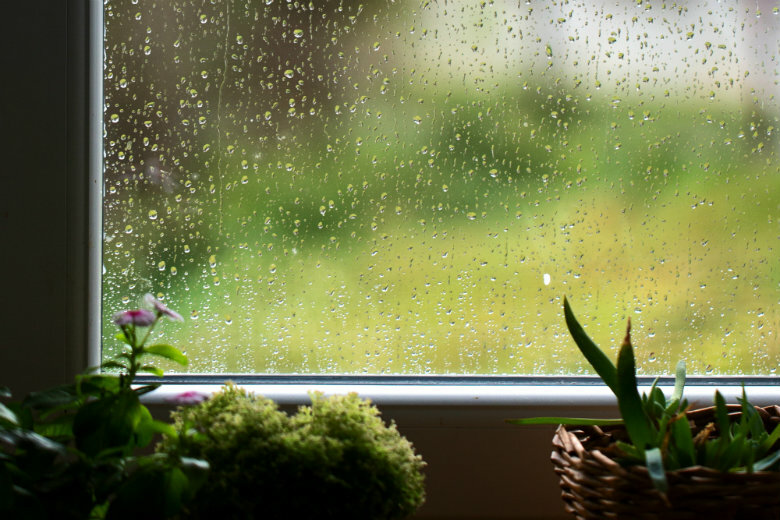 We will discuss general moving tips for rain, snow, and shine. In addition, we will go over why it is beneficial to hire a professional to handle all your moving needs, including the transport of your car. Know the area. It is important to know the climate and weather of your current and future cities. This will impact how you prepare for your move. A move to Montana will be quite different than a move to California. Follow weather forecasts and reports. Staying up to date with the weather allows you to remain informed. You will know ahead of time if there are any storms predicted to occur at the time of your move. Dress for the occasion. If you know what the weather will be like on move-in day, then you can dress appropriately. If it will be raining, then you will want to consider wearing rain boots and a poncho or rain coat. On the other hand, if it will be snowing, then you will want to wear a winter hat and gloves. Know what the seasons bring. Understand how seasons affect a move. In most cases, when you move is out of your control. However, you should take it on yourself to become more informed about moving in the summer versus the winter. Summer is a busy time of year for moving companies. Children are out of school. In addition, it is the time to move to college. Winter may be less popular, but it comes with the risk of wintry weather. Cover everything. When moving clothing, artwork, furniture, and other items, it is important to protect them from the rain. To do so, cover your items in plastic or other material that will provide protection and water-resistance. If you are moving a mattress, use a tarp to keep it dry. Pack possessions properly. Typically, cardboard boxes are utilized when moving from house to house. However, in rain, cardboard can become soggy. If a heavy rain is expected, you may want to consider investing in plastic tubs. This will prevent items from becoming damaged by the rain. In addition, it is a good idea to place electronics in waterproof plastic bags. Cut down on the distance. Limit how far you and your movers must travel from your home to the moving truck. Have the moving company park as close to the door as possible. This will help cut down on the time spent in the rain. Protect your floors. Lay towels, moving pads, or tarps down in the house to prevent damage to the floors. To keep from tracking in, you can have someone, inside the home, pass boxes to someone outside the home. It would be less clean up and would keep the process organized by giving each person a specific task. Toss wet boxes. Upon arriving, unpack your items, quickly, especially those in boxes that may have gotten the worst of the rain. Toss those boxes, so that they are not sitting for a prolonged period of time. Keep the driveway clear. It is crucial to have access to the driveway. The movers need to get as close to the home as possible to load and unload your belongings. You should put salt down before the movers arrive. This will make you and your movers’ lives easier. It will also help in avoiding injuries and a trip to the hospital from any falls. Have a Plan B. A move may be postponed if the weather is too bad for the company to drive on the roads. You should stay in contact with the moving company, and understand what would happen if a delay were to occur. Set up utilities beforehand. Make sure the utilities are set up and working in your new home before you arrive. You want to have heat and hot water in your new home. Keep hot beverages available. Coffee and hot chocolate are good to have on hand. These will keep you warm during the move, even when the weather outside is dreadful and cold. Purchase extra gloves. Keep mittens or gloves on your hands. Buy a few extra pairs, just in case. You can buy them for a reasonable price from a dollar store or other local store. Unpack electronics first. Electronics and other items are more sensitive to the cold weather. 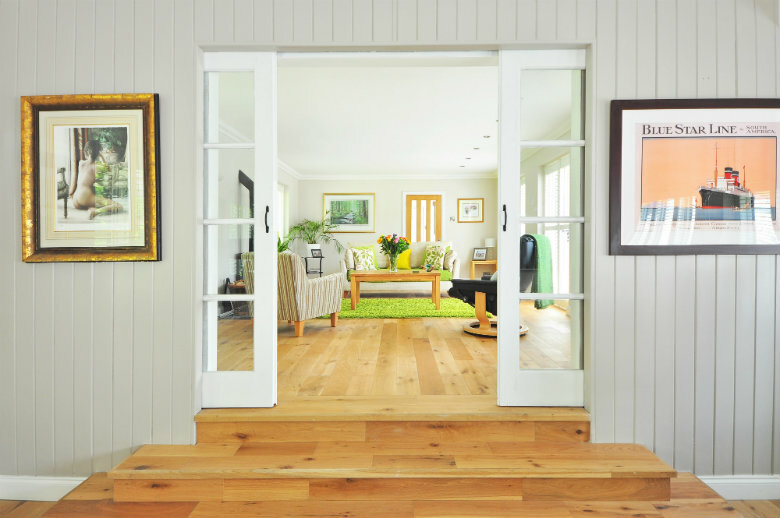 Therefore, you should unpack these items first upon arriving to your new home. Beware of heat exhaustion, sunburn, and dehydration. These are all concerns when spending an extended period of time in the sun. Know the warning signs of heat exhaustion and heat stroke. Drink plenty of water. It is important to remain hydrated when you will be working out in the sun. Keep a water bottle on hand. Protect yourself from the heat. 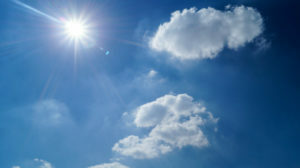 Protect yourself by applying sunblock and by wearing either sunglasses or a hat to shade your eyes from the sun. Wear lightweight clothing, and take frequent breaks. When it comes to a move, you have two main choices. You can either hire a moving company or do it yourself. There are many advantages to hiring a professional. Movers have the skills, experience, and tools to keep your possessions safe. In the case of an auto transport company, this would include your vehicle. Check windshield wipers. It is important to perform proper maintenance on your vehicle. Rain not only creates hazardous road conditions, but it reduces visibility. Do not rush. 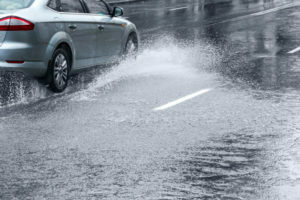 Traveling too fast can cause the vehicle’s tires to lose traction, resulting in hydroplaning. Give yourself enough time. Every driver must remain alert. It is typically recommended to leave a 3-second distance between yourself and the car in front of you. However, you may want to give yourself more time to react when driving under these conditions. Turn your lights on. Lights help improve visibility. You want to be able to see where you are going. Use snow tires. Snow tires are intended for use on snowy roads. They help with traction and grip. Drive at a reduced speed. It will take longer to get somewhere, because you will want to be cautious. Proceed with caution. If you do not have to get out on a snowy road, it is best to stay home. Do not run the risks of slides, skids, and other wintry road hazards. Learn more about auto safety tips. Safe – Leave it to a professional who is used to driving under these conditions. By choosing to ship your car, you will not have to drive on the road and battle these conditions. Easy – With National Dispatch, a free, instant car shipping quote is just a call or click away. Our car transport quote is different. We do not require any personal information. Save Money – Professional residential movers are trained to safely move your belongings. Similarly, an auto transport company is trained to safely transport your vehicle. These companies will have all the necessary tools to ensure that your most prized possessions are not damaged in the move. Replacing items due to a DIY move could become costly. When it comes to shipping your car, you have two main methods of transport. You can choose open auto shipping or enclosed auto shipping. Which auto transport service is recommended? Which is best suited for your vehicle? Typically, open auto transport is the method of choice. This is because it is the most economical. In other words, it is cheaper than enclosed auto transport. This method utilizes an open-air carrier. It is usually multi-level. However, there are also single-level carriers, but they are less commonly used. The vehicle will be placed on a carrier with up to nine other vehicles. Since the car is exposed to the environment, the vehicle may encounter dirt, dust, grime, and other elements typical of the road. Learn more about open auto shipping. You may want to use enclosed auto transport if the weather is predicted to be poor where your car is being shipped. This method of transport is commonly recommended for owners of high value vehicles. This would include luxury, exotic, and classic cars. These cars may not be driven daily and may be stored in a garage. Therefore, they are not exposed to the outside elements. Enclosed auto shipping provides extra protection and added peace of mind. The car will be placed in a carrier will sides and a roof, shielded from the weather and all road elements. Learn more about enclosed auto shipping. National Dispatch is a nationwide car transport company with a company-owned fleet. We transport vehicles all over the country for residential movers, business professionals, military personnel, dealerships, snowbirds, vacationers, construction teams, and more. We provide both open and enclosed auto shipping, as well as door-to-door auto transport. In addition, we offer guaranteed shipping if you need your car as soon as possible. We ship vehicles of all makes and models. This would include cars, trucks, SUVs, vans, and motorcycles. We also transport classic, exotic, sport, and luxury vehicles. We also have the means to ship your non-running car. Our top priority is to transport your car safely to its destination. We accomplish this by providing the best customer service. Moving is stressful, but it does not have to be with National Dispatch. We are here to help with all your car transport needs. Use our online quote calculator to request a free, instant car shipping quote. No personal information is required. 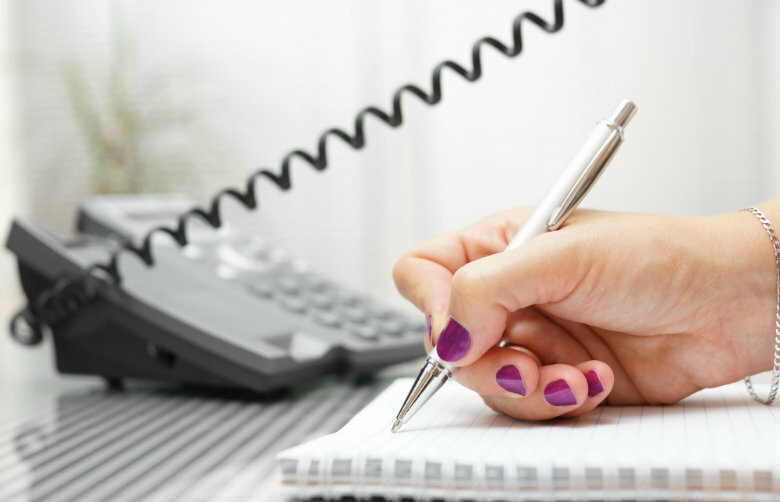 You can also call us at 800-321-2051 to speak with a representative. Auto safety is important for every driver on the road, because automobile accidents are a leading cause of injuries and death in many countries. Vehicle manufacturers have designed and implemented numerous features to ensure the safety of all passengers. This would include the incorporation of the seat belt, air bag, and pre-crash system. Although car safety features have been improved over the years, collisions still occur. Auto safety is dependent on more than just the safety features a vehicle has. A person’s safety behind the wheel depends on their driving behaviors and techniques, as well. It is important to remain alert, focus on the road, follow traffic laws, and be prepared for any situation. In your Driver’s Education course, you were taught the traffic laws and rules of the road. This way, as a new driver, you could be prepared to drive and share the road. Sometimes, we need a refresher of the importance of auto safety. In this post, you will also learn some things that you did not learn in Driver’s Ed, such as how to pack an emergency car kit. Distracted driving is any activity that takes your attention or eyes off the road, even for a brief moment. This would include talking or texting on the phone, eating or drinking, applying makeup, or messing with the radio. These activities may take your eyes off the road for only a couple of seconds, but deadly consequences could result. Driving deserves your full and undivided attention. Many states have put into effect laws prohibiting distracted driving activities, such as texting or talking on the phone while driving, due to the dangers. According to NHTSA, teenage drivers were the largest group reported for being distracted at the time of a collision or crash. However, all ages are susceptible to driving distracted. Furthermore, it is likely that at some point in your life you have done one of the activities listed while driving. 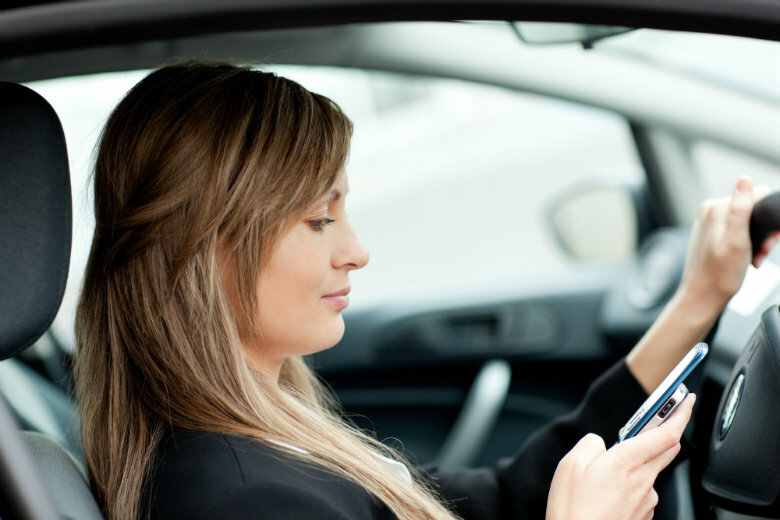 What Can You Do To Avoid Driving Distracted? Avoid eating while driving. Sometimes it may feel like there are not enough hours in the day. Maybe, you are running late for a meeting or to work. Stopping through the drive-thru to get a quick bite to eat on the way may seem like a time-saver. However, it means that you will be less focused on the road. Food or drink spills are both reasons why people take their eyes off the road. Pull over to make a call. Try to schedule calls when you are not behind the wheel. Instead, use your phone for emergency situations only. When you must make a phone call, pull over safely to the side of the road. It is also a good idea to put your phone away, so you will not be tempted to make a call or text. It will be out of reach. Do not multi-task. Get everything taken care of before you hop in the car. This means putting on your makeup at home, instead of while driving. In addition, avoid trying to find your phone charger or favorite CD while focusing on the road at the same time. Driver fatigue is one of the major causes of accidents or near-accidents. The statistics might surprise you. A rather large percentage of people have reported driving while feeling tired. They may have even fallen asleep while behind the wheel of a motor vehicle. The most likely groups of people to drive while feeling drowsy include: shift workers, young adults, and individuals with children. However, driver fatigue can affect anyone. It is important to stay alert. Drowsy driving can have serious consequences. Operating a car under this condition can make it difficult to pay attention on the road and hard to react to your surroundings. 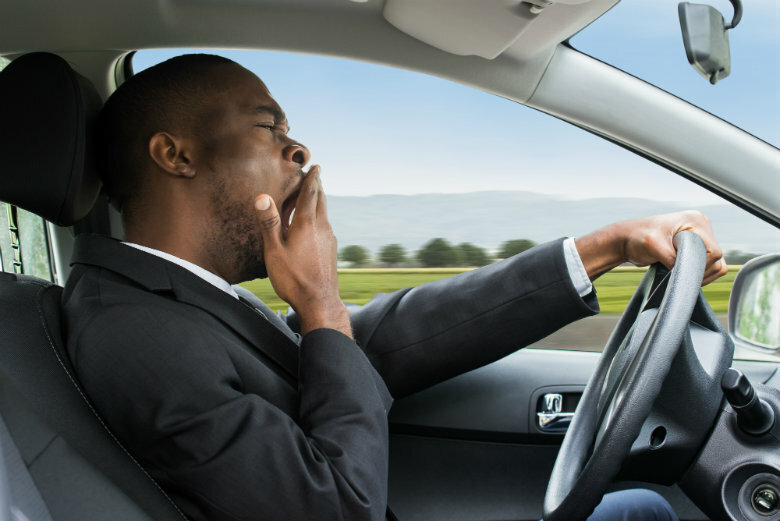 What Can You Do To Avoid Driving Drowsy? Know the signs. You need to monitor yourself, and understand when you may be getting too tired to drive. It is important to keep yourself and others safe on the road. Look for these signs: heavy eyelids, difficulty remembering last few miles driven, yawning, lane drifting, and trouble keeping your head up. Get enough sleep. Sleep deprivation is a major cause for driver fatigue. It is recommended that adults get seven to nine hours of sleep each night. If you have a hard time getting to sleep at night, disconnect from electronic devices, read a book, or try relaxation exercises. Pull over if you feel tired. If you start to feel sleepy, pull over to a safe location and take a short nap or grab some caffeine. If you are driving with another person, you can always switch off driving. 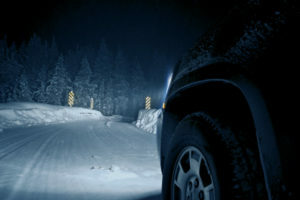 In addition, avoid driving when you would usually be sleeping. 3. Drive Safely In Traffic. Heavy traffic is a part of life for any person who commutes to work in a large city. Even if you work outside of the city, you likely face the daily battle to get to work. Depending on the time of day, traffic can be a total nightmare. Cars are lined up bumper to bumper. Thus, these traffic jams can produce driver anxiety. 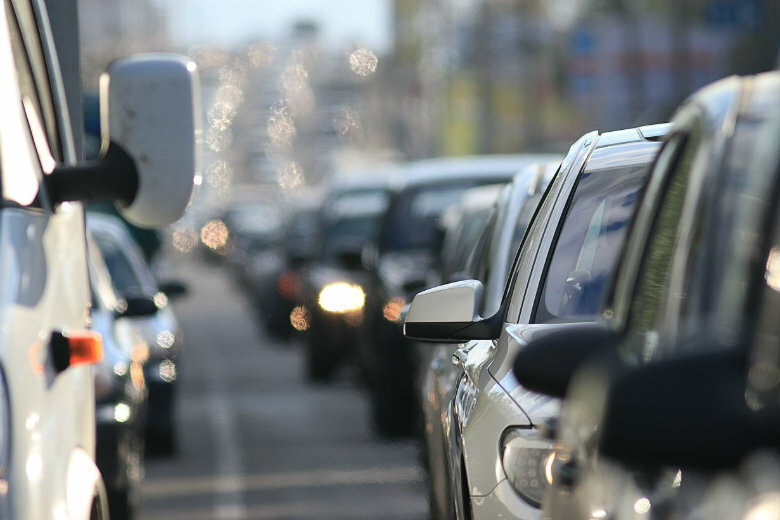 Traffic congestion requires drivers to be fully aware of their surroundings at all times. In these conditions, the roads are crowded. This means it is even more important to stay alert. When having to wait in traffic for too long, people start getting impatient. This can result in collisions. How Can You Drive Safely In Traffic? Avoid aggressive driving. Avoid weaving in and out of lanes, or merging across lanes. You should also be prepared if another driver were to do that to you. Be aware of any unsafe driving behavior on the road. Pay attention. Watch the traffic in front of you. When you see brake lights, it is time to start slowing down. Take your foot off the gas. Looking ahead will help you avoid braking suddenly. Keep a safe distance between cars. It is said that you should allow yourself a three second distance between you and the vehicle in front of you. Keeping a safe distance will allow more time for braking and help you avoid rear-end collisions. 4. Be Prepared For An Emergency. No one ever expects their car to breakdown and leave them stranded. The truth is that a breakdown can occur at any time and any where along the road. It is important to be prepared for a roadside emergency in case it does happen when you are driving. There are many reasons for a car breakdown. The older the car, the more likely it is to have problems. However, a new car is still capable of developing an issue. The most common issues result from faulty batteries, lost keys, flat tires, and fuel problems. Proper preparation and maintenance can aid in avoiding and dealing with a roadside emergency. 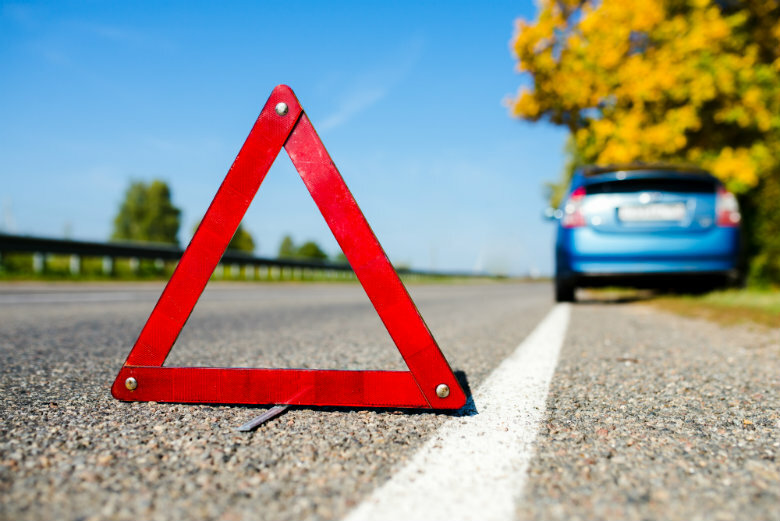 How Can You Prepare For A Roadside Emergency? Have numbers on hand. Consider investing in an AAA membership. There are numerous perks of being a member, including towing, delivery of free gas or new battery when stranded, unlocking car, and discounts. If you are not a member, at least keep the number of a mechanic or tow company on hand. Jumper cables – You never know when your battery might die. There are also portable jump starters available, so that you can jump-start without the use of another car. Flashlight – A breakdown can occur at night. It is a good item to keep in your vehicle. Be sure it has working batteries. First aid kit – It contains all the basic items in case you get hurt. Tire jack – Keep it in your car, and make sure you know how to use it if you ever have to. Fix-a-flat – It serves as a temporary fix for holes in your tire. Paper towels/towel – Doing car maintenance can cause your hands to get dirty. You will want something to clean up with. Tools – Keep a small box of tools in the vehicle with an adjustable wrench, pliers, and screwdrivers. Motor oil – Put an extra quart of oil in the back of the car, in case you need it. Keep up with routine maintenance. Many people avoid taking their vehicles in for routine maintenance, but it is crucial for the longevity of the car. A trusted mechanic will ensure that your vehicle is running as it should. This can reduce the chance of a breakdown. It is important to make smart and safe decisions when driving. This is not only for your own safety but for others on the road, as well. Following traffic laws reduces your chances of having an accident. Obeying the rules of the road means going the speed limit, using turn signals, and stopping at traffic lights. Think about the consequences if you choose to break the law. For one, you could get a ticket. This could lead to court dates and hefty fines. More serious and fatal consequences could also result. It is better to follow all traffic laws and practice safe driving, instead. 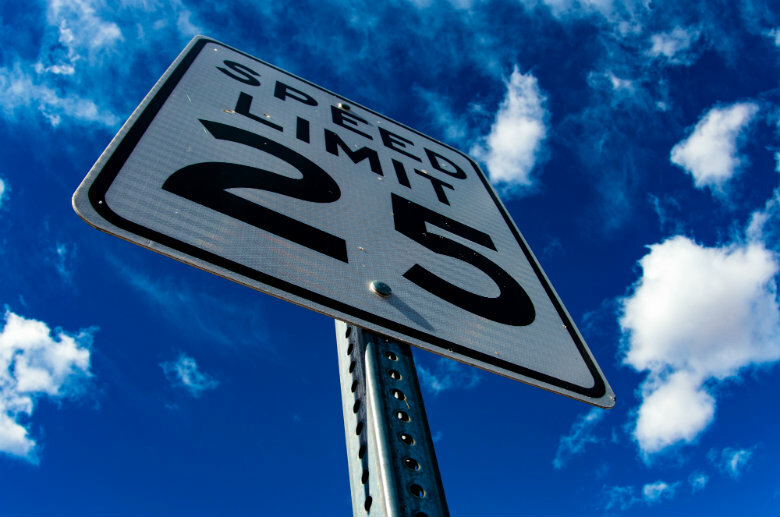 How Can You Avoid Speeding? Give yourself plenty of time. One of the primary reasons why people speed is because they are running late for work, an event, or an appointment. To avoid rushing to get somewhere, leave early. Allow yourself plenty of time to reach your destination. Use cruise control. On the highway, it can be easy to speed, especially if there are not many cars around. If your vehicle has a cruise control setting, use this to stay at a constant and safe speed. Watch the speedometer. Many people speed without even realizing that they are doing it. When you are driving, check the speedometer periodically to ensure that you are going the speed limit. Auto transport is a popular option when an individual is relocating to another city or state. However, it is used for more than just residential moves. Auto transport is a fast and safe solution for any type of move, including a corporate relocation, vacation, military move, and more. It is a great option when moving coast to coast, because a long distance drive is involved. Auto transport can save you time, energy, and stress. When moving far away, drivers must be concerned with sitting hours behind the wheel of a vehicle. Driver fatigue is a risk. There is also the possibility of getting stuck in traffic. Skip the headaches, and choose the easier alternative. 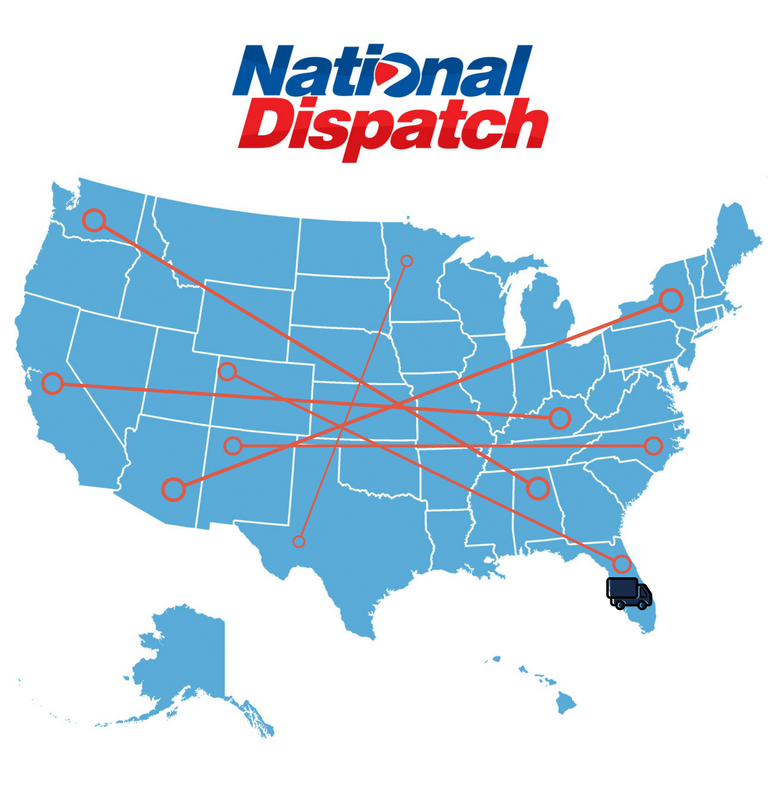 National Dispatch offers nationwide vehicle shipping options. Our auto transport services are insured, licensed, and trackable. Therefore, you will have peace of mind, knowing your car is with a company you can count on. What Can You Expect With National Dispatch? Fast Service. We will deliver your vehicle to its destination in a timely manner. If you need your car shipped on a short deadline, we have options available. We offer a guaranteed shipping option, which is for individuals needing their car as soon as possible. Convenience. Our door-to-door shipping services provide our customers with convenience. The vehicle is delivered directly to your home, as long as conditions permit. Options. We ship a wide variety of vehicles, including cars, trucks, vans, SUVs, and motorcycles. If you own a non-running car, we have the means to transport that vehicle, as well. Hassle-Free Rate. Not all websites offer a free, no obligation quote calculator. For a free, instant car moving quote, go to our website at https://www.nationaldispatch.com/ and enter your vehicle make, vehicle model, pickup location, and delivery location. You will receive a quote in seconds. Call us at 800-321-2051 to speak with a representative. Are you planning on moving from east coast to west coast or vice versa? Moving from one side of the country to the other can be quite the challenge. It is completely normal to feel nervous, anxious, or stressed over the experience. You must organize and pack up all your belongings. In addition, you must decide on the best way to get all your possessions to your new home, safely and affordably. The best way to enjoy a hassle-free move from coast-to-coast is to use the moving tips and steps listed below and work with one of the best nationwide car shipping companies in the industry. National Dispatch provides superior service at an affordable rate to all individuals wishing to relocate anywhere in the United States. Where do you see yourself five years from now? What about ten years from now? Are you looking for a temporary home or a permanent residence? You may be moving because of a job or due to retirement. Every person’s situation is different. Consider the time and effort involved in relocating to a new home. If you do not intend on remaining at a location for very long, think about renting. It would mean an easier move when the time comes. Find a home to grow with you. Maybe, you have hopes of starting a family in the near future. On the other hand, you may need to house your elderly parents. If you cannot afford a home that suits your growing needs, then purchase one that allows for expansion. Being able to see the bigger picture will greatly aid you in the home-buying process. Consider your lifestyle and personality. Do you own a pet? When you are a pet owner, you must also take into consideration the happiness of your animal. An apartment or condominium may not provide ample space for a large dog to run around. Would you prefer a lawn? One downside of owning a home is the upkeep and maintenance involved. If you do not mind mowing the grass, then a house will suit your lifestyle. On the other hand, if you hate the thought of doing yard work of any kind, another style home may better suit your needs. Do you prefer your privacy? Sharing a wall with a neighbor is not for everyone. Some people prefer their space. If you can not handle the possibility of noisy neighbors, then an apartment may not be the home for you. Research the neighborhood and community. When you move to a new city, you will see differences in the cost of living, climate, employment rate, safety, and culture. Researching the area you intend on moving to can help prepare you for the big change. If you can visit the location, then you will be able to explore, firsthand, and decide on a location you wish to reside in. This may not be possible, though, because cross country moves are quite far. Take into consideration the schools, medical care, and recreational activities in the area. Purchase a home within budget. Calculate your monthly expenses and income. Then, set a budget for finding a home within a certain price range. This way you know what you are comfortable paying for a house and what you can afford financially. 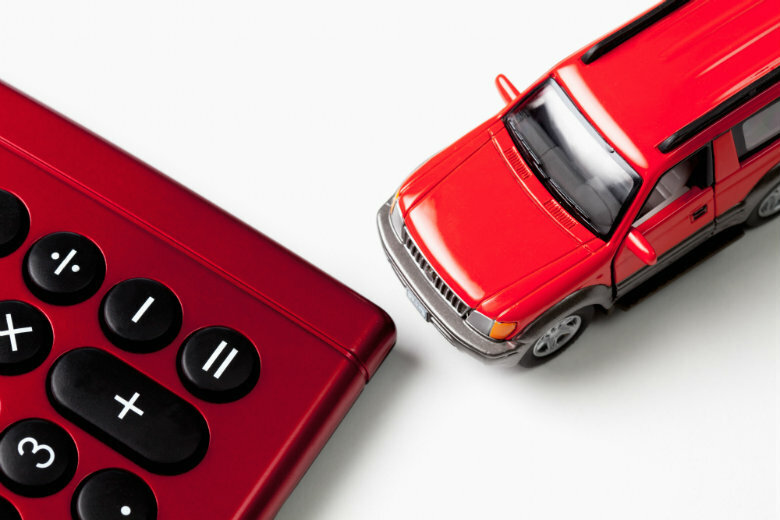 Remember to calculate for car moving costs, general moving costs and future expenses, as well. If you intend on buying a fixer-upper, estimate the total costs to renovate the property. Remember that housing costs vary by community, neighborhood, and region. There is nothing wrong with being picky during the home buying process. However, if you are shooting down home after home or not even considering a property, you may be missing out on your dream house. You may have limited options if you decide to be too choosy. It is important to keep an open-mind during the home-buying process. That does not mean settling for a home that you will not be happy in. 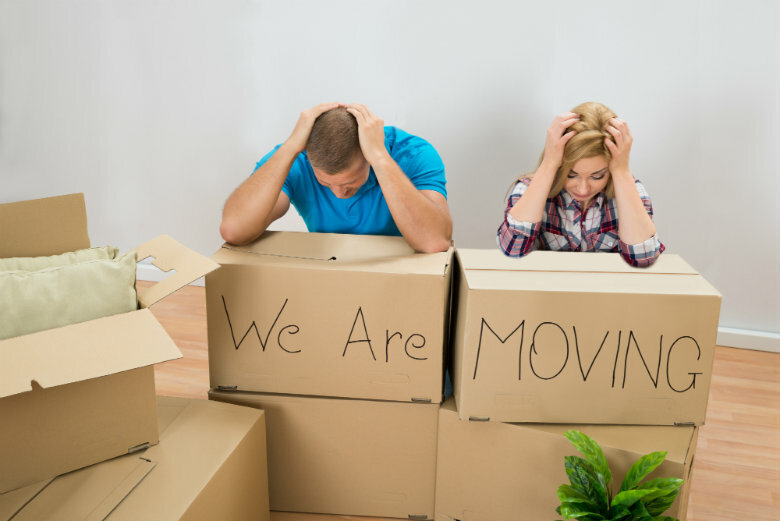 A coast-to-coast move is one of the most difficult moves to undergo due to the distance. 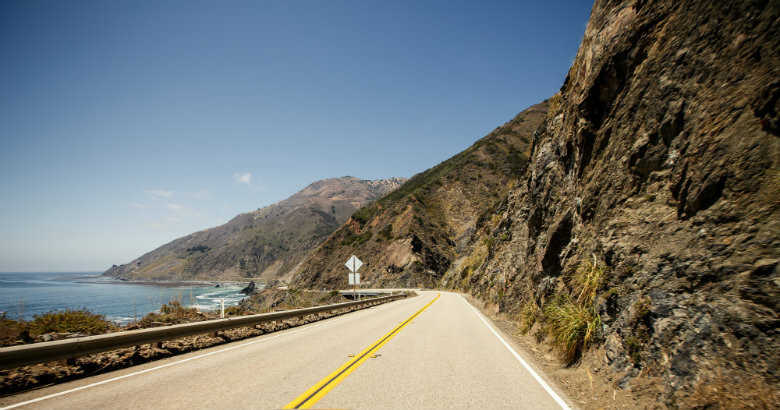 Moving from New York to California is nearly a 3,000 mile journey through multiple states. It will involve several days in the car, driving from east coast to west coast. What if there was an alternative option available? Well, there is. Rather than driving, many home movers choose to transport their car using a professional auto transport company. It is a safe, fast, and easy form of transportation that will save you time. The steps to shipping your vehicle using a long-distance car shipping company is easy. It will involve: Doing Your Homework, Choosing Auto Transport Services, Requesting A Quote, and Preparing A Vehicle For Transport. There are thousands of auto transport companies to choose from, and it is up to you to pick the right one for the job. You can not trust your car with just any car moving company. 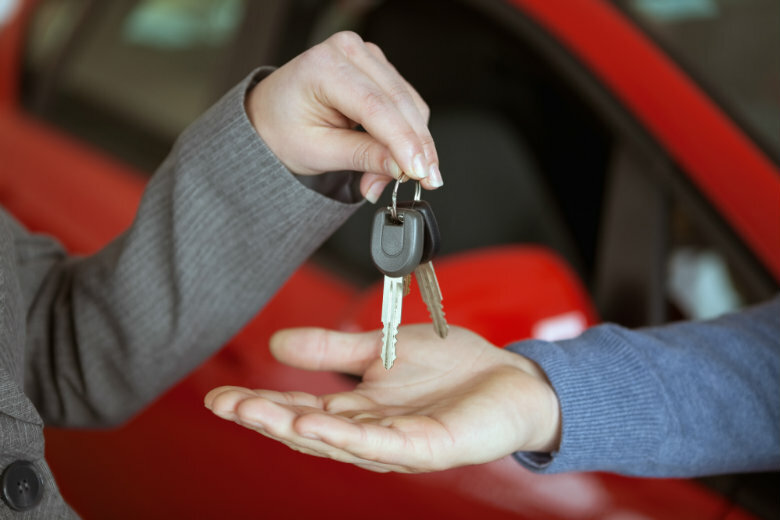 It is important to find a reliable company that you will be comfortable handing your keys over to. This is accomplished through proper research. Check out the company’s online presence to ensure that they are reputable. Before hiring a company, be sure that they are licensed, insured, and bonded. Look around the company’s website, and call to speak with a representative. You can get any of your questions answered, regarding deposits, insurance, and rates. Learn more information about finding a car moving company. Door-to-door moving: Our drivers will deliver the vehicle directly to your home, as long as conditions permit. This makes auto transport an easy and convenient option. Open car moving: If you are looking to ship your family car, truck, van, or SUV, you will likely use this method. It is the most popular form of transportation, as it is affordable and safe. The vehicle will be transported on an open-air carrier, which is capable of hauling up to nine cars at one time. Non-running car moving: To transport a vehicle that is inoperable, special equipment is required. At National Dispatch, we have the means to ship your car, even if it does not run. Top-loading: Top-loading is an additional service many auto transport companies offer their customers. It means that your car will be positioned on the top level of the transport truck. This reduces the chances of any encounters with dirt, dust, and grime during transit. Guaranteed shipping: Are you shipping on short notice? Do you need your car as soon as possible? No need to worry with our guaranteed shipping option. This option may cost more than our other methods, but it is well worth the cost due to the added convenience. Enter your pickup location (Zipcode or City and State). Input your delivery location (Zipcode or City and State). Get a Free, Instant Quote. Car moving rates differ throughout the industry. 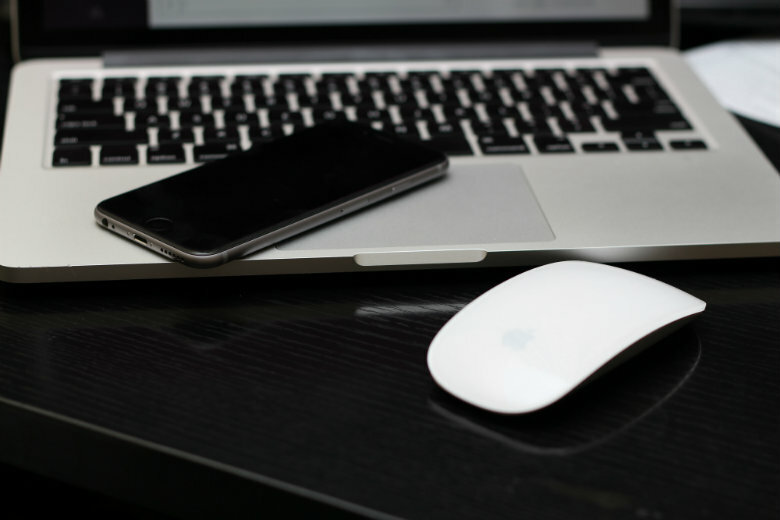 There are numerous variables involved in calculating a quote, including distance, location, type of vehicle, and services. We make it as simple as possible to receive a rate by only asking for four fields of information. Learn more information about car shipping rates. Remove all belongings from the car. Clean the exterior of the vehicle, so that an inspection report can be completed. Keep 1/4 to 1/2 tank of gas in the car. Remove all toll road stickers. Remove luggage, bike, and ski racks. Do not do everything, yourself. When it comes to a local move, you can complete a lot of the tasks on your To-Do list on your own. If you are moving down the street, you can even transport your belongings to your home, yourself. A coast to coast move is different. It is difficult to come back to get an item if you forget it. Furthermore, it is a long journey to make alone. Hire professionals to do the work for you. You won’t regret it. Get rid of stuff you don’t want or need. Sort through your belongings. Pack only the items that you see yourself using in the future. This will be a huge space-saver in your new home. In addition, it means less stuff you have to haul from Point A to Point B. If you choose to host a yard sale, you could make some extra bucks to put towards moving expenses. Protect your valuables. Invest in proper packing materials. This means getting strong cardboard boxes that can handle the long move. You also want to be sure that each item is protected with newspaper, bubble wrap, packing peanuts, etc. You could even use items around your house, such as blankets and towels, to wrap breakables. It does not matter, so long as everything is protected in the move. Start early. A move is stressful, but anyone can feel a little more stressed when under pressure. Do not put everything off until the last minute. This includes packing, making travel arrangements, and booking auto transport. Moving your car across the country does not have to be a challenge, and it does not have to be stressful. National Dispatch offers insured, licensed, and trackable nationwide car shipping services. By choosing to transport with us, you will receive peace of mind. Your vehicle will be in the best hands and will be delivered safely and quickly to its destination. We cater our services to meet your needs. We have shipped vehicles for vacationers, military personnel, construction teams, corporations, and more. In addition, we transport all types of automobiles, including family cars, trucks, SUVs, vans, and motorcycles. This would extend to include luxury, classic, and exotic models, as well. We can even transport a non-running car. If you have questions regarding our auto transport services, we encourage you to contact us at 800-321-2051. We also offer a free, instant car shipping quote on our website at https://www.nationaldispatch.com/.